Jesus was forced to carry His own cross to His execution at Calvary. But in truth, that piece of wood symbolized so much more. Today on Discover the Word, we consider the full weight of what Jesus was carrying. 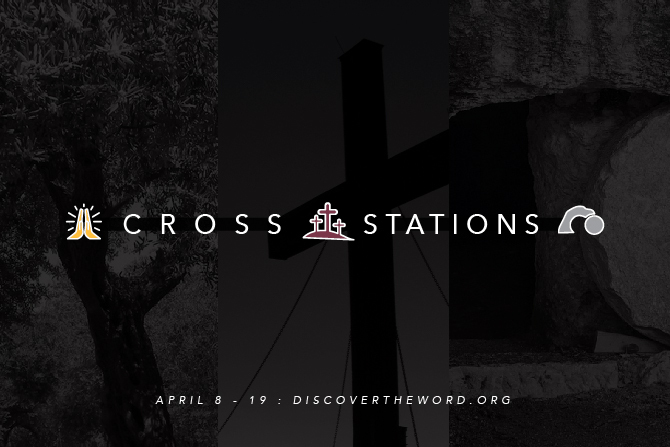 It truly was “the way of suffering—the Via Dolorosa.” The team continues the series titled, “Cross Stations” today on Discover the Word!